One of the largest collections of Jose Cuervo tequila-based cocktail recipes @ Bartending Made Easy and Fun, with a list of the most popular drink recipes in this section.The José Cuervo Especial brand has the highest sales of any tequila.In 1758, Antonio de Cuervo received a land grant from the King of Spain in the Mexican state of Jalisco. He built a small factory on this land. His descendant, José María Guadalupe Cuervo, used the land to build a distillery for tequila production in 1795. The distillery was later named Fabrica La Rojeña. 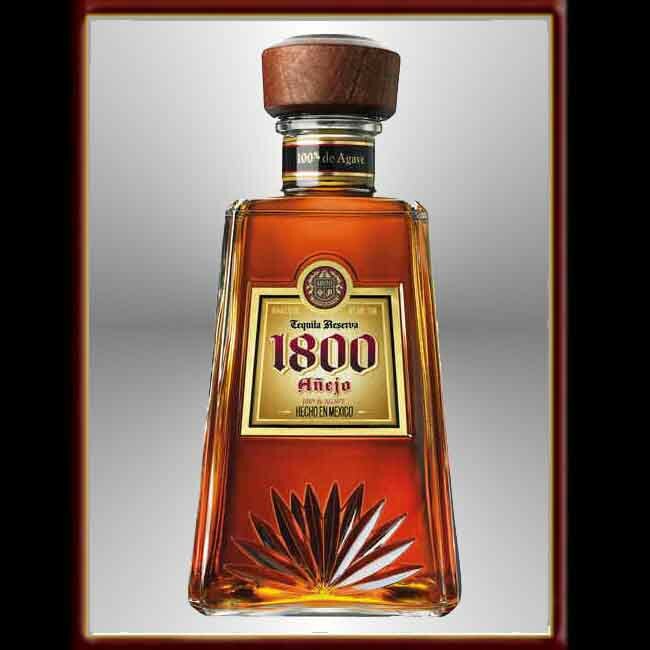 The tequila was exported to the United States for the first time in 1873. In 1900, José Cuervo Labastida decided to brand the tequila as José Cuervo. Jose Cuervo recipes that you love?